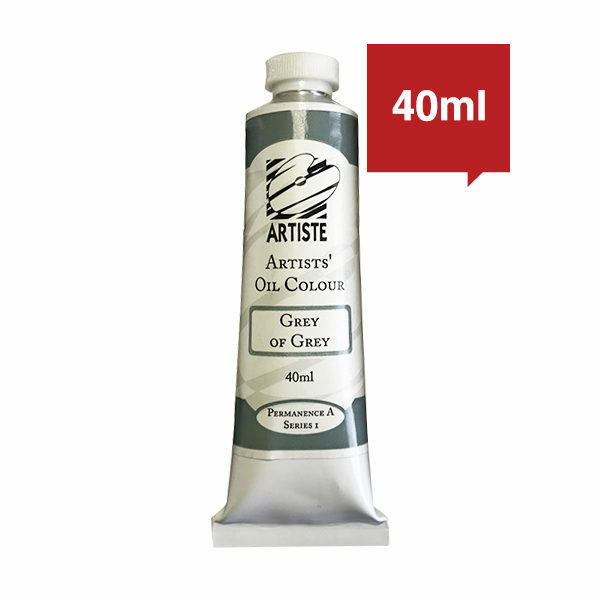 Proudly South African artist quality oil paints available in 42 colours. 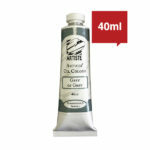 Extremely good value for money for an oil paint made with authentic oils and pigments.. 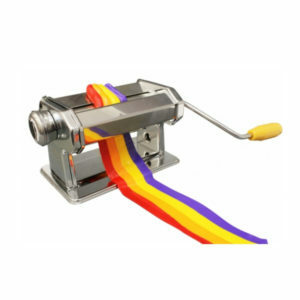 Highly recommended to all who are starting out – good colour density, lovely creamy texture and priced so that you can squeeze with generosity. 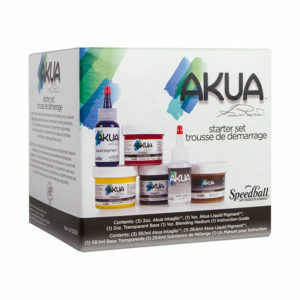 The range consists of 42 highly pigmented colours available in 40ml tubes. Proudly South African artist quality oil paints available in 42 colours. 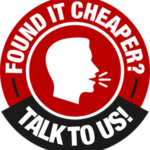 Extremely good value for money. Highly recommended to all who are starting out – good colour density, lovely creamy texture and priced so that you can squeeze with generosity. 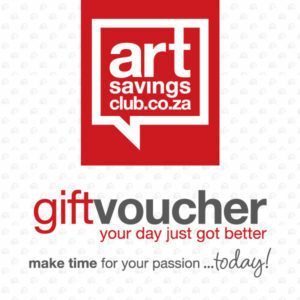 Artiste Oil Paint was established by Dawn, Alan & Garth Connel in Durban in the mid 1980’s. 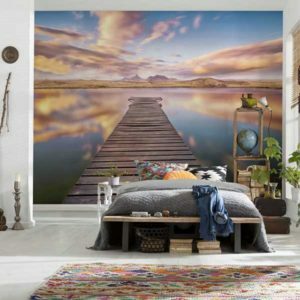 The original mission was to supply the best possible oil paints at affordable prices to the South African Artist using authentic oils and pigments. Following the passing of both Alan and Dawn in 2016, Garth Connel decided to enlist the help of a reputable company to assist in the continuity and the legend that his parents began.The range consists of 42 highly pigmented colours available in 40ml tubes as well as a range of Oil Mediums that any discerning artist would be happy to use. 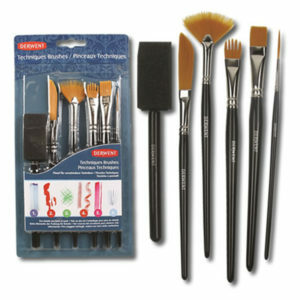 The consistency of the paint itself is perfect, it spreads very evenly and is the perfect buttery creamy texture to create nice impasto brush strokes. The colours are vivid and mixed well. All the colours retained their brightness excellently even after the work dried. 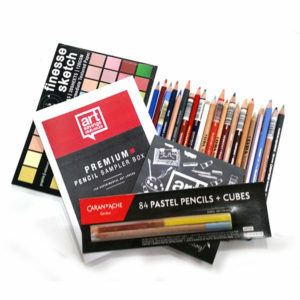 This range is Proudly South African and provides artists with quality oil paints and painting mediums. Alizarin Crimson, Black Oxide, Burnt Sienna, Burnt Umber, Cerulean Blue Hue, Cinnabar Green Hue, Cadmium Green Light, Cadmium Lemon, Cadmium Orange, Cobalt Blue, Cadmium Red, Cadmium Yellow, Cadmium Yellow deep, Dioxazine Violet, Grey of Grey, Indigo, Indian Red, Indian Yellow, Jaune 1, Jaune 2, Jaune 3, Light Red Bright, Mauve, Mauve Umber, Mars Yellow, Naples Yellow, Paynes Grey, Phthalo Blue Phthalo Green, Phthalo Turquoise, Permanent Rose, Prussian Blue, Rose Magenta, Raw Sienna, Raw Umber, Sap Green, Scarlet Lake Hue, Terra Verte, Titanium White, Ultramarine Blue, Van Dyk Brown, Yellow Ochre.